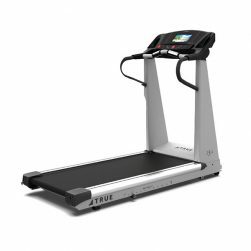 TRUE Fitness has earned a place as one of the most trusted brands in the fitness industry with its award winning line of cardio equipment, that include a full range of premium Treadmills, Ellipticals, Recumbent Bikes, Upright Bikes, and Lateral Trainers. Fitness 4 Home Superstore is the top dealer of TRUE in Arizona because we know when our customers invest in equipment from TRUE, the ability to achieve their goals goes up dramatically. Bring home TRUE Fitness equipment today and start working out in the privacy and convenience of your own home. 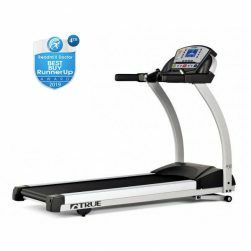 If you’re looking for top of the line cardio equipment from TRUE Fitness you’ll find it at your local Fitness 4 Home Superstore in Scottsdale, Phoenix, and our I-10 Superstore. 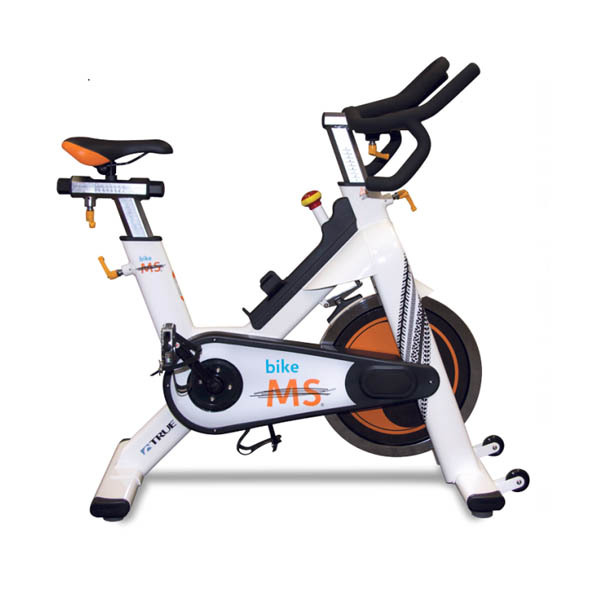 Train for your next upcoming event in the comfort of your home with the True Bike MS Cycling bike. 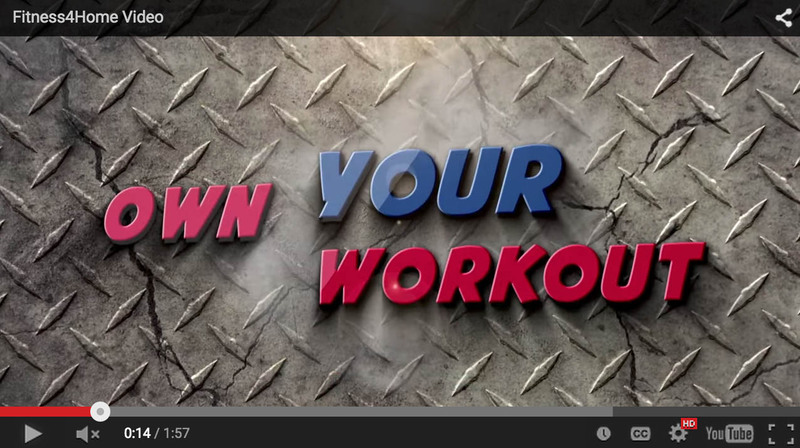 Slide your feet into the pedal straps and start training! 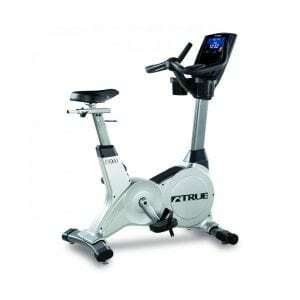 The True Bike MS Cycling Bike has the advantage of a variety of adjustments to provide you with maximum comfort. 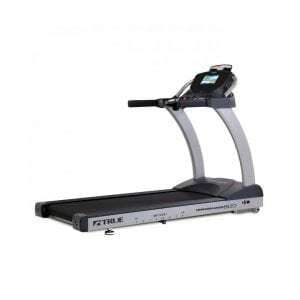 The True M30 Treadmill offers you the highest in quality with the smallest impact on your budget. The True ES900 Upright Bike features a new sleek design and low step up height is designed for those seeking a realistic cycling experience. 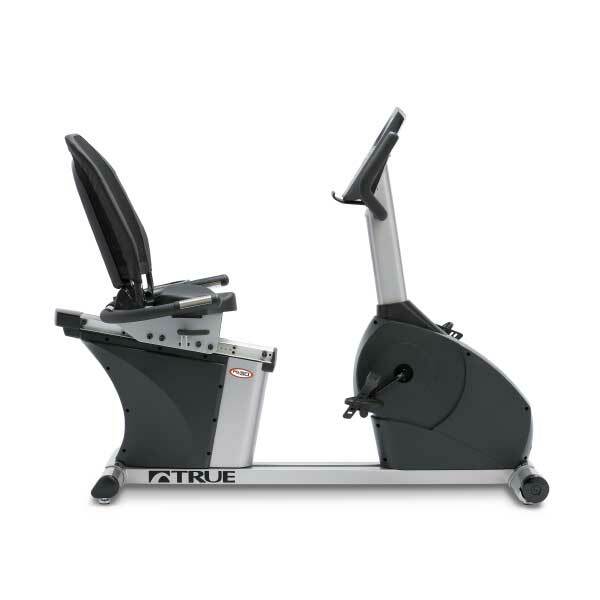 The True ES700 Recumbent Bike offers a sturdy and smooth cycling experience, allowing users to easily vary routine and quickly adjust for comfort. 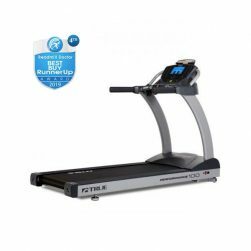 The sleek compact foot print of the True M50 Treadmill is one the smallest in the industry, maximizing every square inch of space in your home. 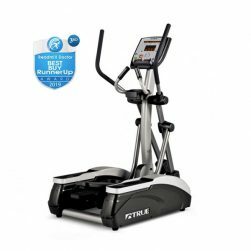 The sleek, curved profile of the True M50 Elliptical elliptical brings a modern, polished look to home cardio equipment. The TRUE Stretch Golf provides a dedicated, self-contained stretching area that allows users a safe platform for comprehensive stretching to increase flexibility. 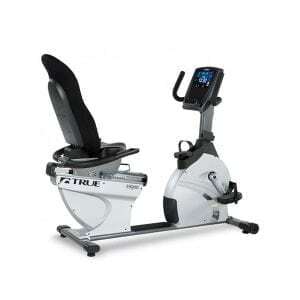 The TRUE ES900 Recumbent Bike is brilliantly engineered for comfort, safety, and efficiency. 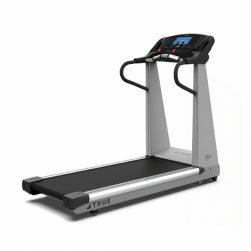 The TRUE Performance 100 Treadmill is manufactured with commercial-grade materials and built for extreme durability. 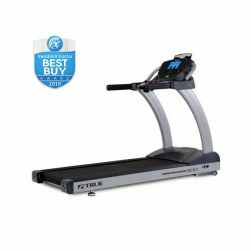 The True Performance 300 Treadmill has been recognized as a “Best Buy” by Treadmill Doctor for several years running. 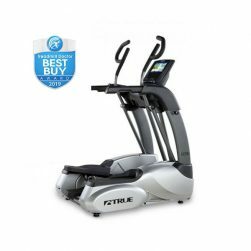 The True Performance 300 Elliptical is a premium, user-focused elliptical; designed to help you achieve your fitness goals at home. 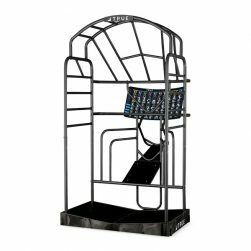 Featuring modern styling, premium aesthetics, and high-quality commercial construction, Quickfit by TRUE is the compact space efficient solution to all of your in-home training needs. 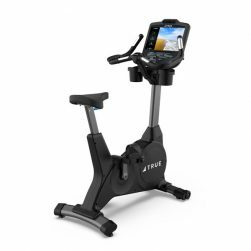 The True CS900 Upright Bike is designed for those seeking a realistic cycling experience; the ergonomic design is ideal for all riders and the aero bars provide great leverage for long distance sessions. 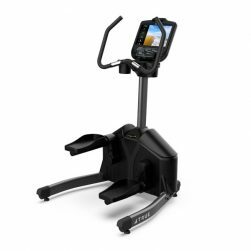 The TRUE CS900 walk-through recumbent bike is built on a custom-designed, racetrack-inspired steel frame that is a perfect complement to any exercise facility, especially when combined with other cardio pieces in the CS series. 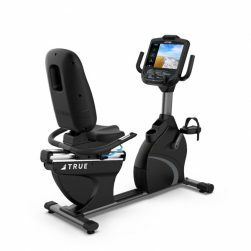 TRUE® uses the most durable materials available in this class to ensure that the CS900 will look great for the long haul. 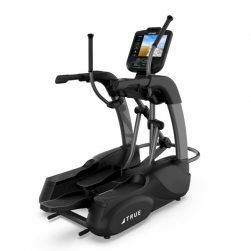 The True ES700 Elliptical is engineered with commercial-grade materials and boasts a sleek, dynamic design made to inspire and engage. 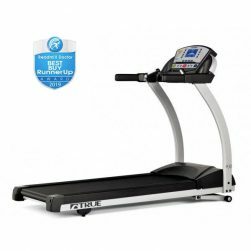 The TRUE Performance 800 offers one of the largest running surfaces in the industry, and has been revered for its safety features. 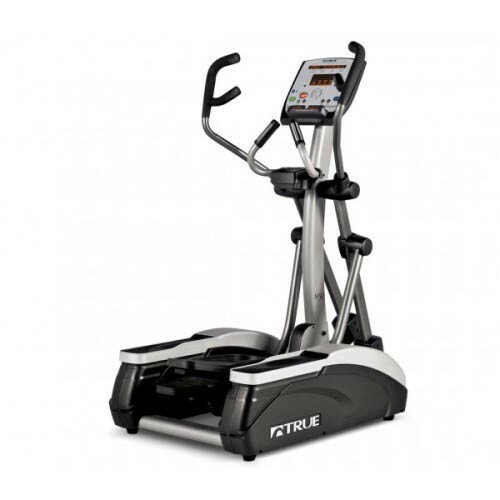 The small and compact footprint of the True CS400 Elliptical allows you to place this elliptical machine in tight spaces where a traditional front or rear-drive elliptical might not work. 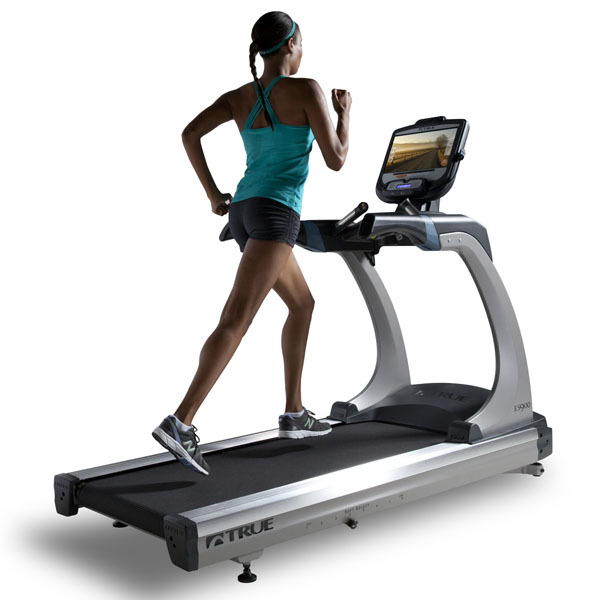 Experience the new TRUE Traverse Lateral Trainer! 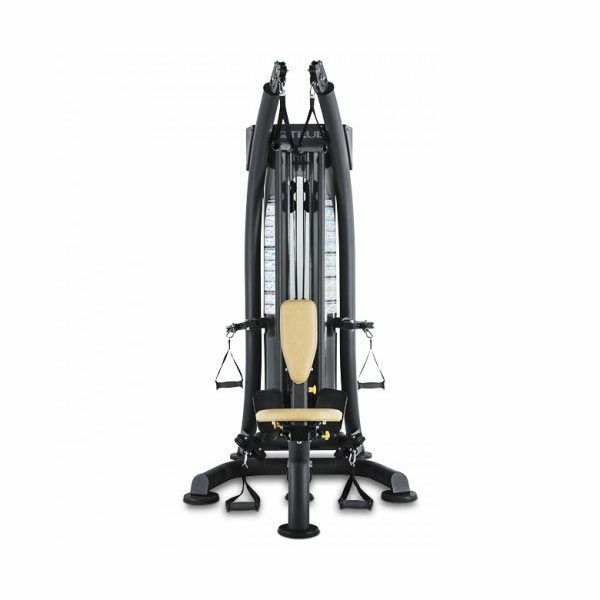 Unlike other cardio exercise equipment, the Traverse lateral trainer features a side-to-side motion that sculpts your core and lower, giving you a quality workout unlike one you’ve ever experienced!